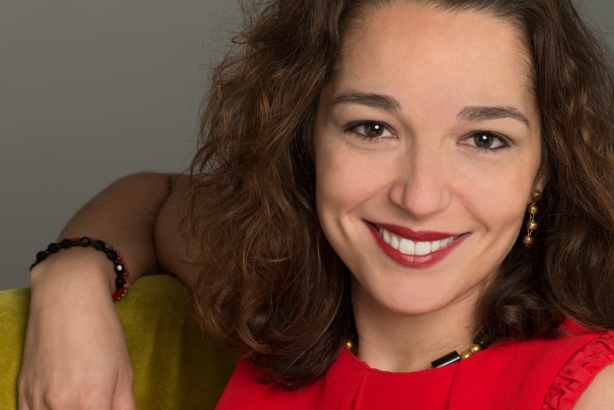 Consumer habits and expectations keep changing, and that's good, says Maria Garrido, CEO of Havas X. Audiences, more than ever, are demanding content from brands that moves beyond traditional television commercials and even the similar storytelling that is so often shared on digital platforms. In fact, a 2018 Meaningful Brands global study found that 58% of the content that brands produce is not relevant and 60% of TV content isn’t meaningful. It's true boosting consideration among audiences who flat out resist traditional messaging is a challenge. But that doesn’t mean it’s impossible. No matter the source of the content, audiences want to be immersed and entertained. That’s why branded entertainment is based on a different model, one with few if any interruptions, increased interactivity, more authenticity, and replete with relatable, relevant, and meaningful messages. Disruptive media outlets like Facebook, Amazon, Apple, Netflix, and Google have have mastered this model by reinventing the way people consume content. But advertisers are also creating impressive, entertaining experiences using platforms like music videos (see Imagine Dragon’s "Thunder" for Dubai Tourism), documentary style films (Nutella’s Originals series, "The Ritual Project" from Stella Artois), and Amex’s "Spent: Looking for Change" and even statues and holographic imaging such as Dog S.O.S from Barcelona’s City Council and "Human Monuments" from European train operator Thalys. The possibilities are endless; behind-the-scenes live streaming, branded in-game rewards, quirky choreography, and feature films like The LEGO Movie and The Angry Birds Movie. Of course the infinite number of choices divides consumer attention. But it also offers unprecedented opportunities for advertisers to create content that is specific, targeted, and meaningful to each audience. We now live in the age of content studios, a phrase that typically evokes names like Amazon, Netflix, and Hulu. But consumer brands including Red Bull, Coca-Cola, L'Oréal, and Unilever are also heavily investing in content studios. And in this new age — despite the doomsday predictions for traditional TV advertising — the future of television content is promising. People expect to be captivated, not annoyed by disruptive advertisements. And branded entertainment, not product placement, can do exactly that. The trick is to integrate it into experiences that become part of people’s lives. The future of content is entertainment with storytelling as the primary element regardless of the platform. But again, the content must be immersive, instant, mobile, and personal. As an industry, we must focus on making our content more distinct, discoverable, deeply engaging, and entertaining.